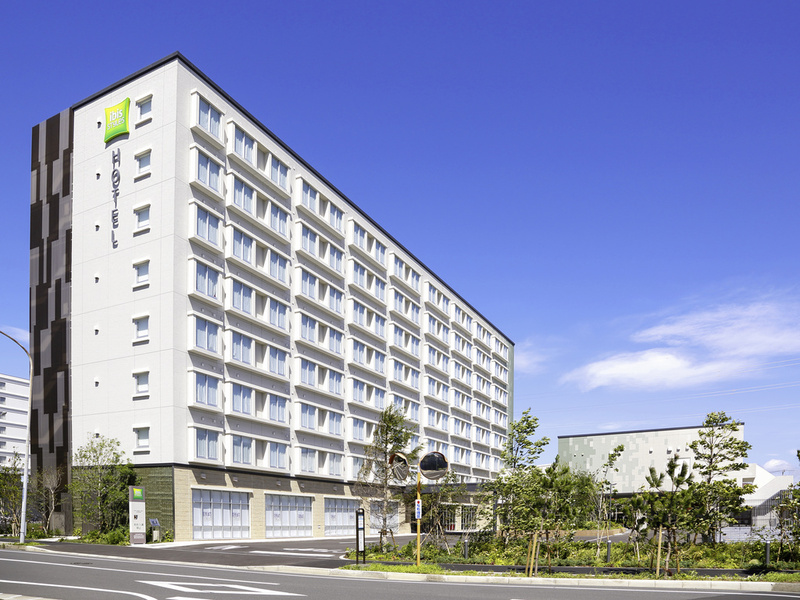 ibis Styles Tokyo Bay is conveniently located near Tokyo Disneyland and the Central Business District. Its 216 stylishly designed guest rooms have 2 or 3 single beds. The hotel features a large public bath for guests to enjoy an Onsen like experience and a well balanced breakfast buffet. Perfect for leisure and business travellers. ibis Styles Tokyo Bay is conveniently located near Tokyo Disney Resort and the districts in Tokyo. Its 216 stylishly designed guest rooms feature 2 or 3 Single beds. Perfect for leisure and business travelers. ibis Styles Tokyo Bay is located near Tokyo Disney Resort. Shuttle bus is available. The stylishly designed guest rooms are perfect for both leisure and business travelers. Our large public bath provides guests with an Onsen like experience. The hotel is a 19 min ride to Tokyo Station with easy access to all districts of Tokyo. The hotel is 20 min by limousine bus from Tokyo Disney Resort. Located near Tokyo Disney Resort and the districts in Tokyo, the 216 stylishly designed guest rooms cater to both leisure and business travelers. Guests can enjoy an Onsen like experience at our large public bath. The 18-20 SQM room features 2 Single beds, free WIFI Internet access, shower booth, bath amenities, toothbrush, nightwear and tea set. Up to 2 adults and 1 child. No rollaway allowed. The 23-28 SQM room features 2 Single beds, 1 Sofa bed, free WIFI Internet access, bathtub, bath amenities, toothbrush, nightwear and tea set. Up to 3 adults and 1 child or 2 adults and 2 children. No rollaway allowed. Start your day at Streats, which offers a selection of International and authentic Japanese dishes. Open daily for breakfast.